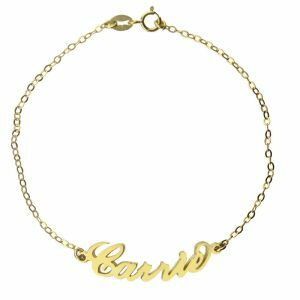 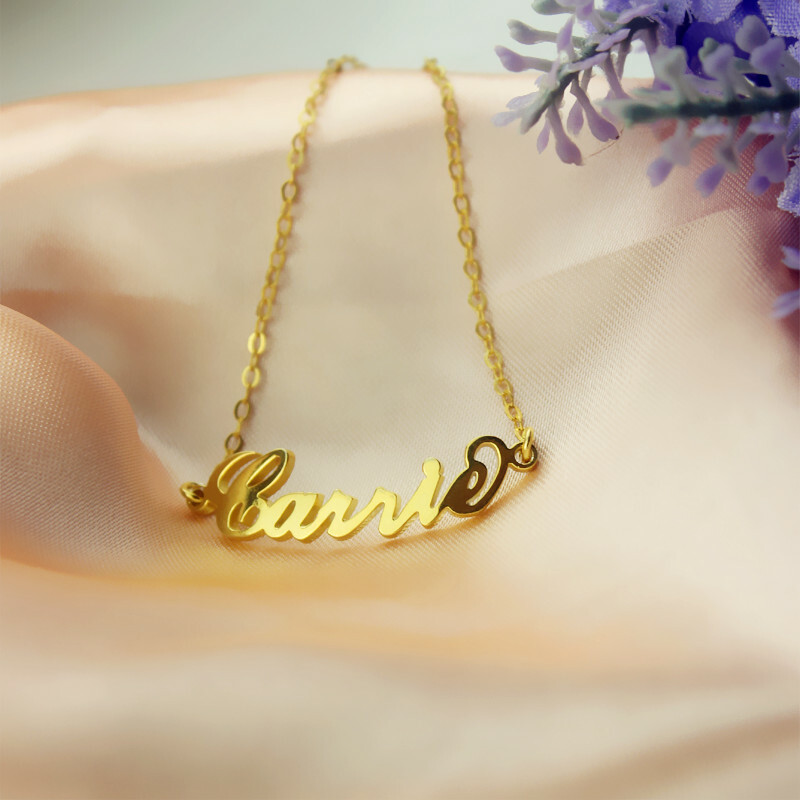 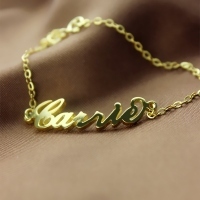 Buy this dual-purpose bracelet and get it personalized with the name or a word you wish you wear. 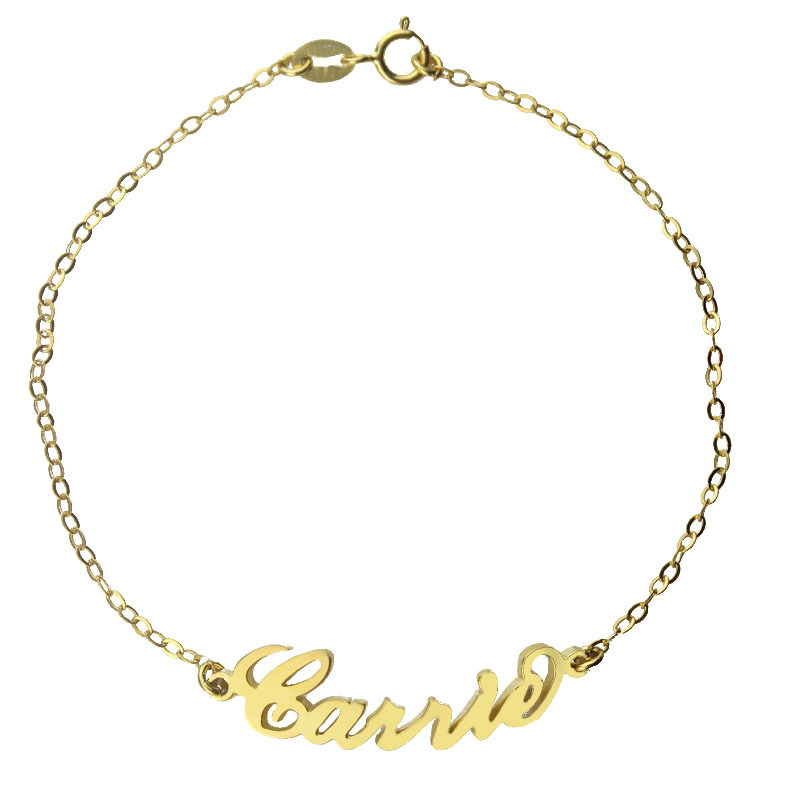 This piece can also be worn as an anklet to project radiance and an elegant look. Place your order to buy this special piece for someone exceptional.